East Side Dave Show: Mike Francesa Is Back! 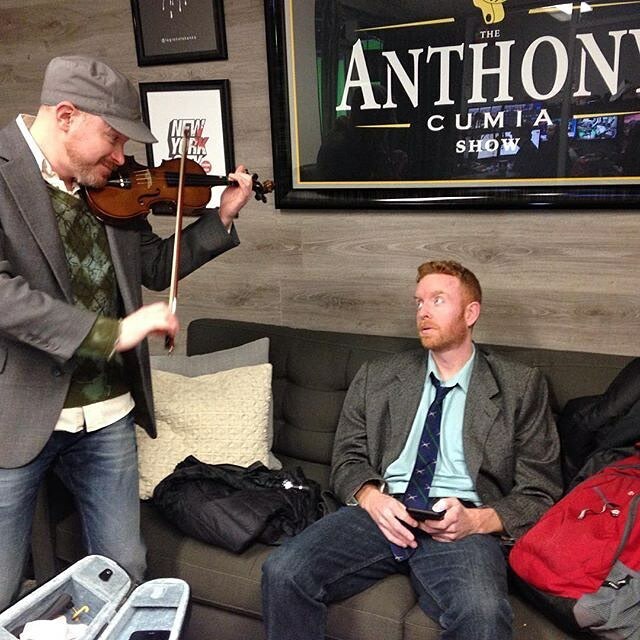 New York Sports Radio legend, Mike Francesa, is back...and the East Side Dave Show is here to cover the circus! Watch the epic #ESDS each Tuesday at 7 PM (EST) on CompoundMedia.com! HISS!